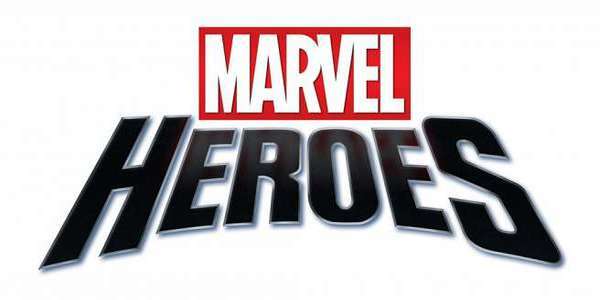 Gazillion Entertainment the leading developer and publisher of Marvels MMO game, has given us a glimpse of the highly anticipated free-to-play online game ” Marvel Heroes”. By combining action role-playing with the MMO genre. With over 8,000-plus heroes and villains in the Marvel Universe , players can become their favorite Marvel character and battle it out in some of Marvel’s most famous landscapes such as Hell’s Kitchen, Savage Land and Mutant Town. Like traditional MMO’s Players will complete missions in randomized public zones and acquire their own cast of characters form various well known groups such as The Avengers, Iron Man, Cap, Thor, The Hulk , Hawkeye, Black Widow and to more low tier heroes like Squirrel Girl and Ka-Zar. Places like Midtown Manhattan, The Xavier Institute For Higher and other popular Marvel locations, will be places players can meet up, gain missions and buy items form legendary Marvel characters, players will be able to customize heroes in many ways by finding and selecting powers, costume pieces to collect and put together , Fans will have a ton of ways to customize their character to his or her liken. Gazillion Entertainment has not set a released date of yet, but as you can see in the trailer they are in the lab mixing together ingredients to bring fans a Marvel MMO game they can praised.